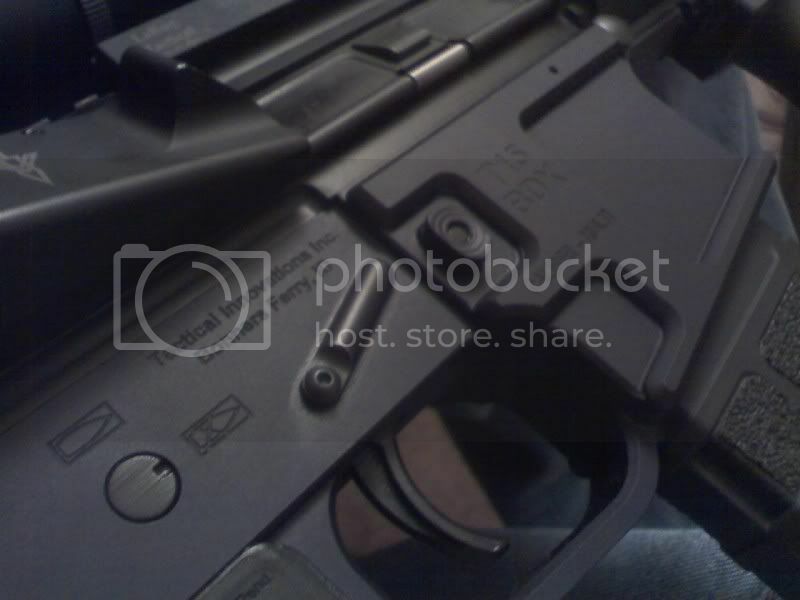 I currently have a Bushmaster, Double Star, and a DPMS. I am considering getting an LMT or a POF. What would you guys get for "cool factor"
Right now, any one you can get your hands on. LaRue for the Kool-aid factor. I kinda like the Tctical Innovations billet lower. Pony lowers, they have CDI factor. Right now I like any billet lower. Sun Devil, Larue, Tactical Innovations, POF, anyone else. Where can I find them? I didn't see them on his sight. I don't own any Larue Stuff, but judging by the comments here, he can divide by zero. MGI is the coolest i think since it has magwells you can swap out. But I am very fond of my POF lower, looks very cool since it is billet and love those HK style bullet markings for the selector, also P-mags drop freely and my Hahn block fits. If $$ wasn't an option (which it always is with me), I'd try one of the billet lowers (POF or SunDevil perhaps). I've never owned one but to me they kinda have that cool factor you're talking about. Something different. They are on the website. They are under the "stealth" product section. For now you have to have already bought a complete stealth upper or purchase one in order to be able to get a lower. Yep, gotta get the upper to get the lower for right now....and yes Mark LaRue can divide by zero. which I think is made by the same guys who do the Tactical Innovations ones. I have the black rifle and jeep disease , and my insurance doesnt cover it. 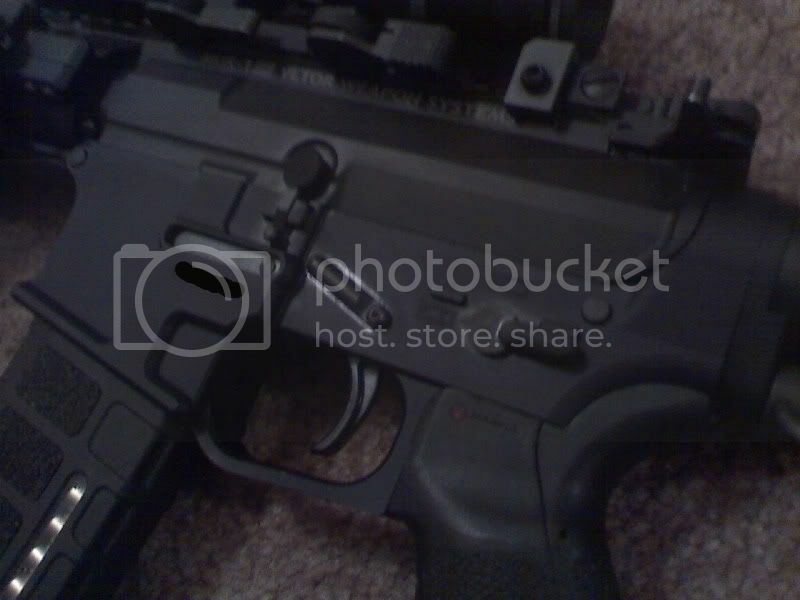 Check out www.rainierarms.com . They have several billet style lowers for sale. For the WOW factor I would go with the POF GENIII receiver. They are pricey but they are very cool looking. I picked up a couple SunDevil billet lowers from rainier arms the other week and they are nice too. I will second that motion. A bad day shooting beats a great day working! +1 but I can't seem to find yhm. 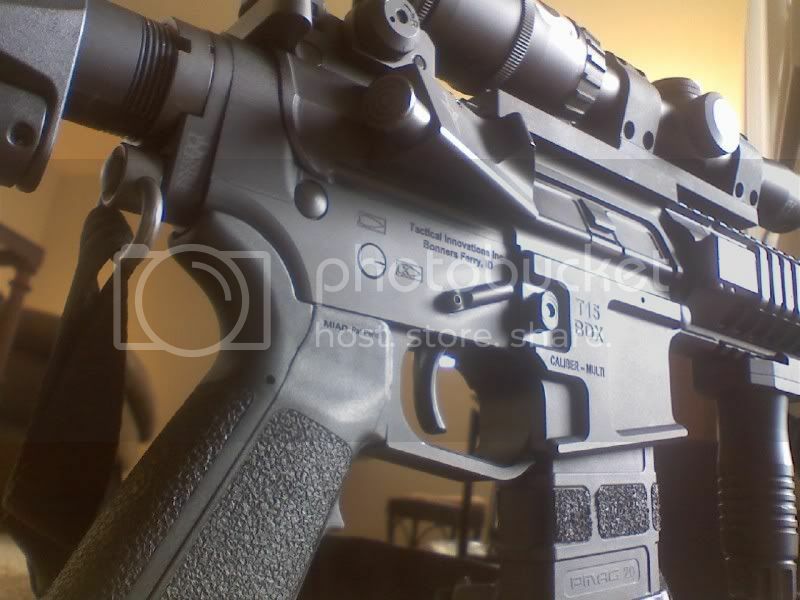 Also like Spike's, Mega, Noveske, Sun Devil. i want that....where can i get one too! I was AR-15 when AR-15 wasn't cool. I guess I'm just too damn old. Seem to be two of the best lowers around imo.. I bought 6 MEGA Timberwolf lowers and i couldent be happier. They are the best sub $150 lower out there IMO. How is billet better than a receiver machined from a forging? Bill T.
There is no such things as useless knowledge, stupid questions or unneeded skills. Learn, practice, survive. Looks like I won't be getting one. I'm not knocking his uppers, but I don't have the jack for both right now. Noveske for the best rollmark in the industry. Coolest lower available? 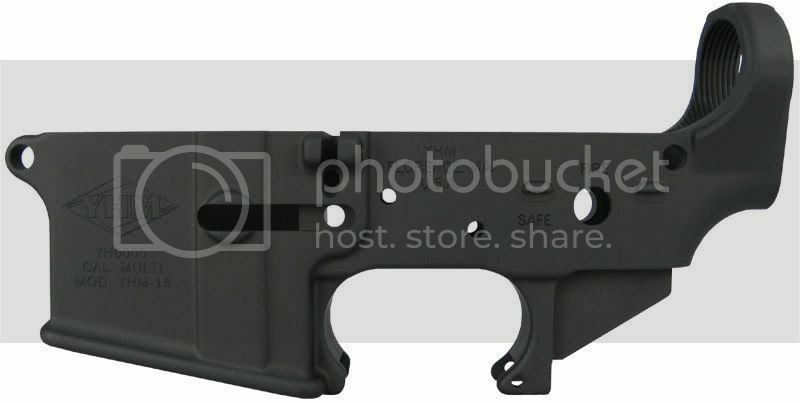 or coolest lower ever? ETA - Any forged or billet 7075-T6 lower from a manufacturer with a good reputation will do. Name brands will probably be easier to sell later, if that's a concern . . .
You wouldn't be referring to RND Manufacturing would you? 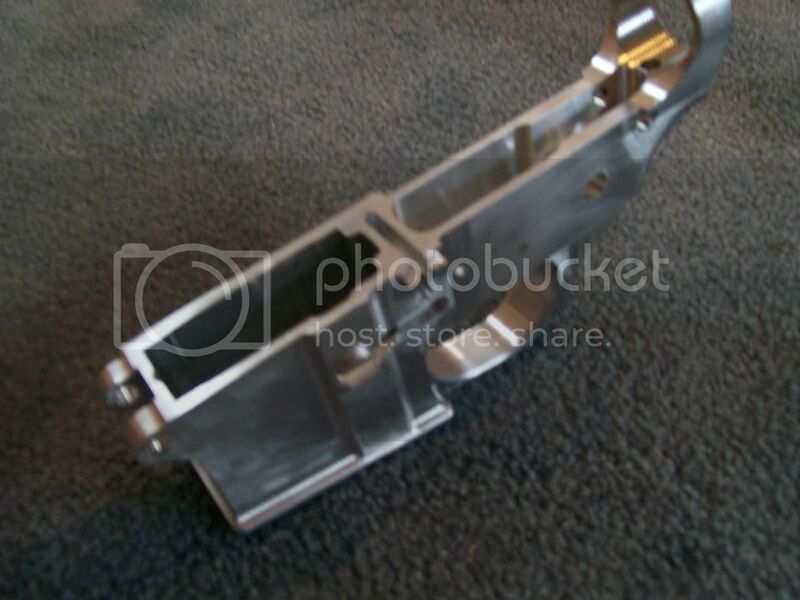 The coolest one is the Gen II POF Billet Aluminum Lower from 7075-T6 Aluminum, it's the only one I own. The SMOS looked better when the trigger guard was closer to the Magpul. and since the Magpul isn't anywhere in sight, they should let SMOS go back to that style. The DeWalt (DPMS) tack driver I used to have had a stainless steel reciever...you don't see them anymore! Yeah they are making the Larue lowers now. It looks like you can't get the normal one from them anymore only the skeletonized one. I wonder if they have a deal with Larue to stop selling non Larue branded lowers. Which means if you want one you need a complete Stealth upper which I just ordered :D I like the Tactical Innovations billet lowers as well. I also like SMOS alot. anf the POF Gen 1 thru 3. Magpul and Loarue make the cooloest ones but they're hard to get... if not impossible to get magpul's. That could be it. I did try getting one with a solid mag well and you could hear crickets on the other end. 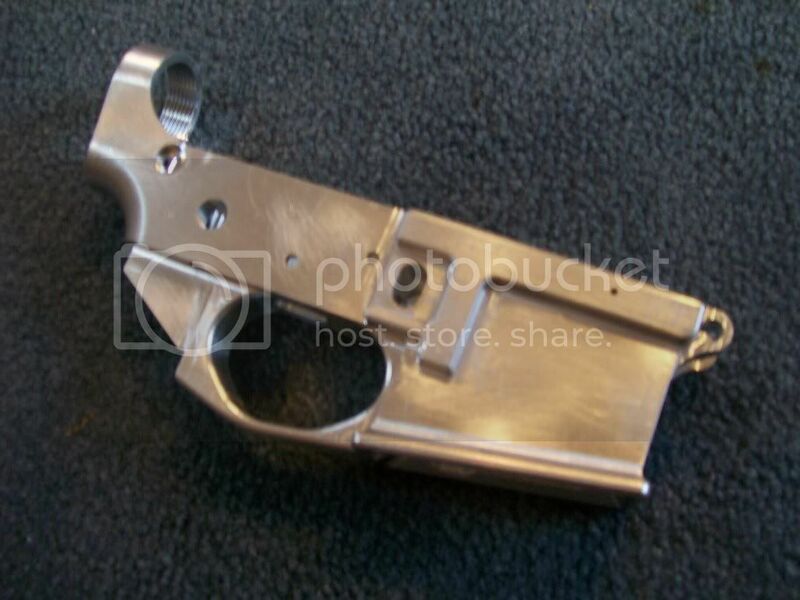 Very Long pause and a brief.. " No "
Now you got me thinking about the LaRue lower... damn you!!! I have a POF billet sitting in the safe and I will try to get some photos up later. I also have a receiver whose serial number ends with the digits 666. Photos to follow later! I lost all my guns in a tragic boating accident while "celebrating" the elections fishing on Vermilion Bay! "The only difference between OBAMA & OSAMA is B.S." If I got a plan for zombies, don't you think I have everything else covered? I think Spikes kicked everyone with there etching and color filling. But When I see colt because of it's originality and history it makes the others run in there caves. They're cryogenically treated, you try to find cooler than that!